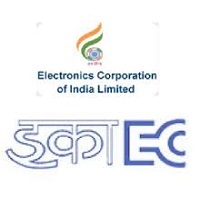 Electronics Corporation of India Limited, Hyderabad is going to recruit eligible applicants to Tradesman – B posts. Applications are inviting for filling up the 40 vacancies of these posts. Applicants to get eligible to the posts should have Matriculation/SSC or its equivalent plus ITI with NAC (NCVT) or Matriculation/SSC or its equivalent plus ITI. Also applicants age should not be exceeding than 28 years. As per the require qualifications & age to the posts, eligible applicants can apply to the posts by submitting their applications from following online applications link. For online applications applicants need to pay the require amount of the applications fees as given. Online applications link will remain open till 5th January 2018. Applicants to the posts must have Matriculation/SSC or its equivalent plus ITI with NAC (NCVT) or Matriculation/SSC or its equivalent plus ITI. With one year experience in relevant area. Also applicants age should not be exceeding than 28 years as on 30th November 2017. 5 years for SC/ST, 3 years for OBC & 10 for PWD category applicants is applicable. Applications receive for the posts will get shortlists as per the require qualifications to the posts. Shortlists applicants will get call for written test & trade test/ skill test. 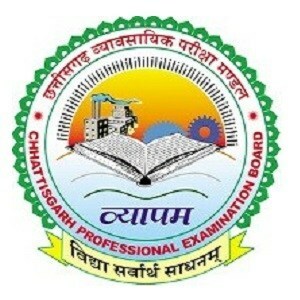 As per the marks obtain by the applicants in the examinations will decide the selection of the applicants to the posts. Applications fees can only be pay through online payment / using credit / debit card. Eligible applicants can use following online applications link to apply online starts from 20th December 2017. For online applications applicants have to fill online applications form as per the qualifying details of the applicants. Final submitting of the online applications is by making payment of the applications fees as mention.